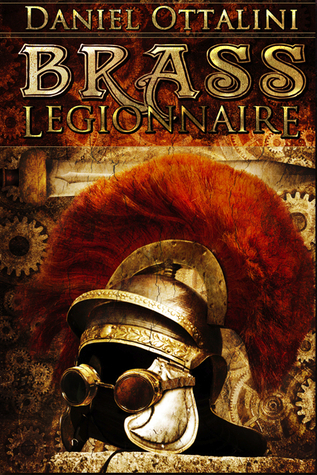 It is with great happiness that I announce the publishing of the createspace paperback version of Brass Legionnaire. You can find it here before it has a permanent place on amazon. Or, if you’d prefer to enter a giveaway for the book, I’m giving away three copies on the website here or if you are a member of Goodreads, you can click on the link below. Giveaway ends June 01, 2012. I have the actual books here. They are ‘proof’ novels, but they are exactly the same as the real ones! Hope you are excited! Sign up soon, the contest ends in three days!